This is a friendly reminder that the points system as part of the 97X-Treme Team will be discontinued next week and all points will expire on April 15th. After April 15th, the 97X-Treme Team will no longer require points to enter sweepstakes or receive benefits. We are very excited to bring you many more great perks for being a member of the 97X-Treme Team in the months ahead, including special VIP events, giveaways, coupons, presales and much more. 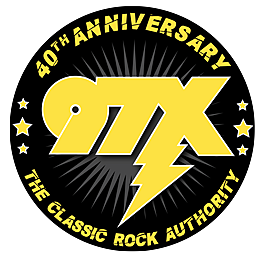 Thank you for being a loyal listener of 97X.